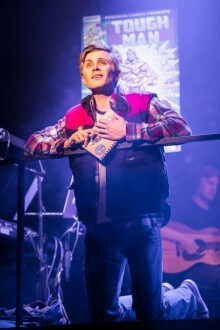 Yes, at the beginning of the year, the show had a buzz-filled, triumphant six week run at The Other Palace in Victoria. 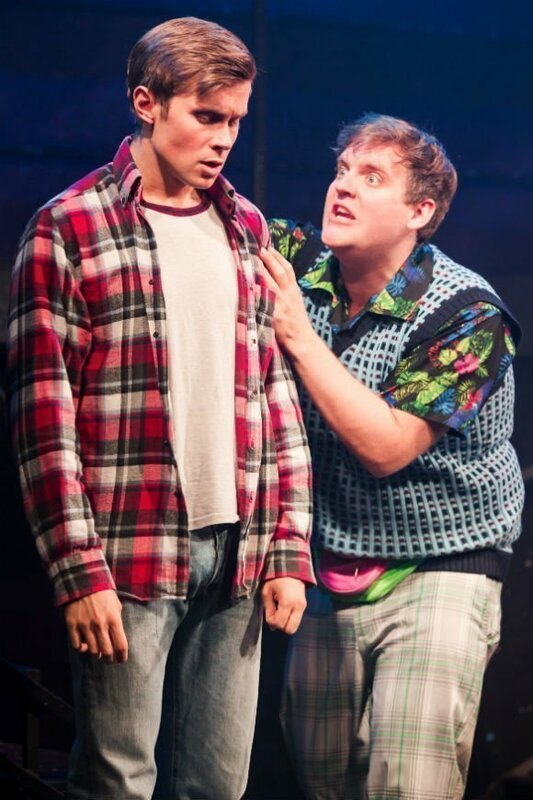 But hey, don’t take our word for it. 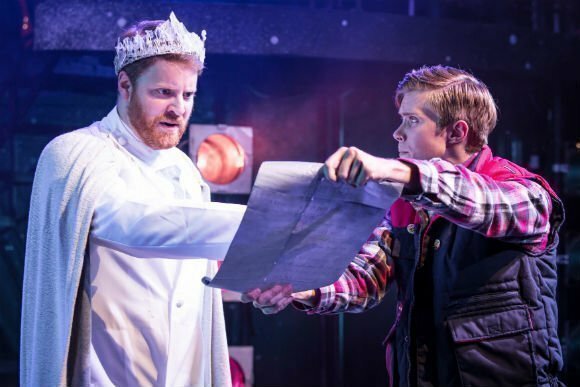 Why not check out what audiences themselves actually said? 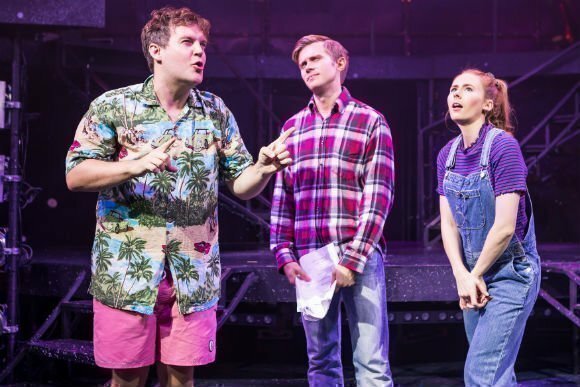 Well, anyway, we’ve listened to the clamour (‘Eugenius! 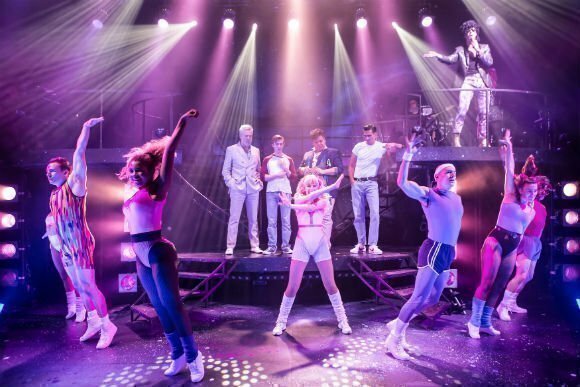 has this infectious joy about it which completely sweeps you up’, there’s another), and we’ve been busy tweaking, tickling and tightening the show even more. 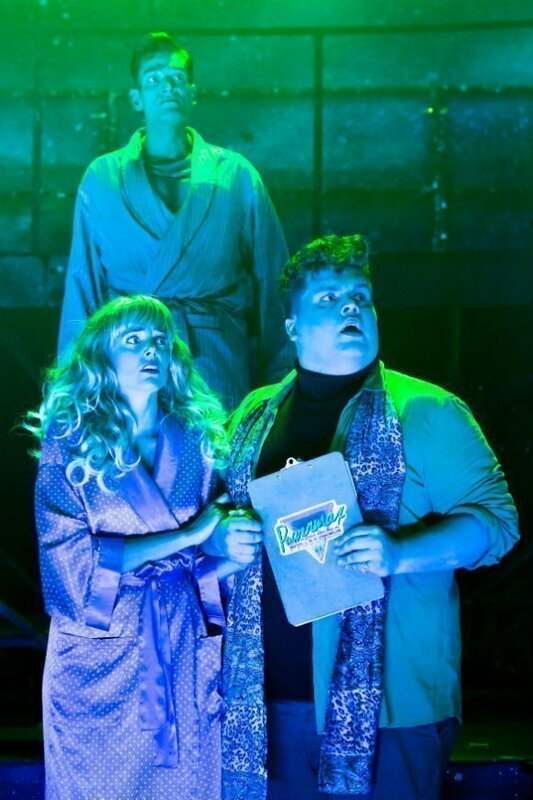 Eugenius! 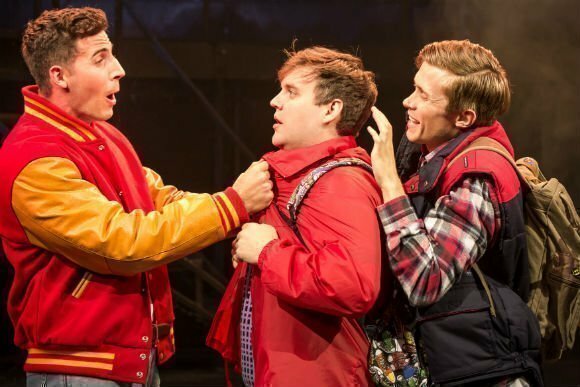 is a teen-geek love story set against a backdrop of comic books and superheroes. 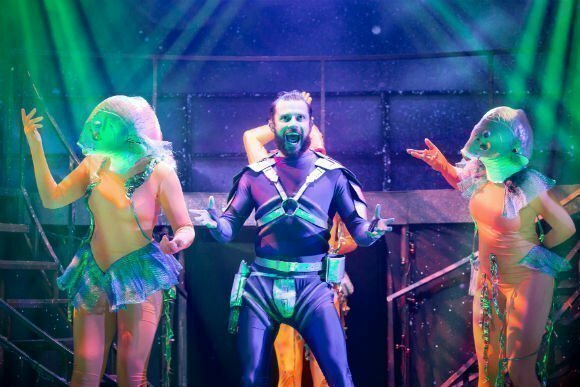 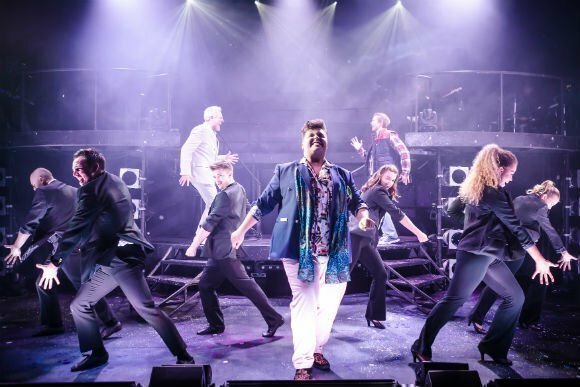 It has a totally original score - Ben Adams and Chris Wilkins' homage to all the great sounds of the ‘80s – and a pulsating plot that’ll make you laugh, cry, and punch the air shouting ‘Go Eugenius!’. 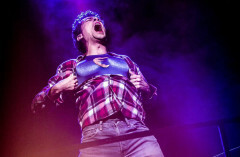 It’s a show where geeks rule, dreams do come true, and everyone finds the superhero inside themselves – you’ve just gotta know where to look. 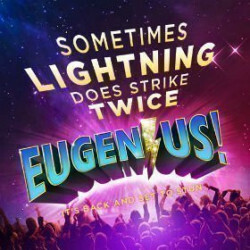 We have a great selection of cheap Eugenius! - The Eunique New Musical tickets. 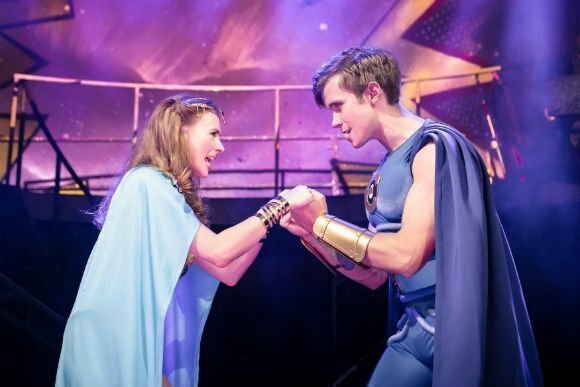 We can help you save up to 70% on Eugenius! 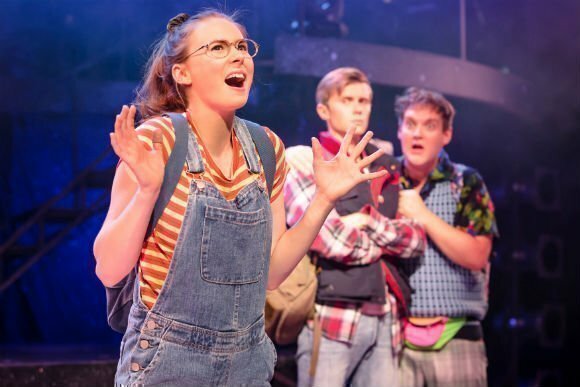 - The Eunique New Musical tickets! 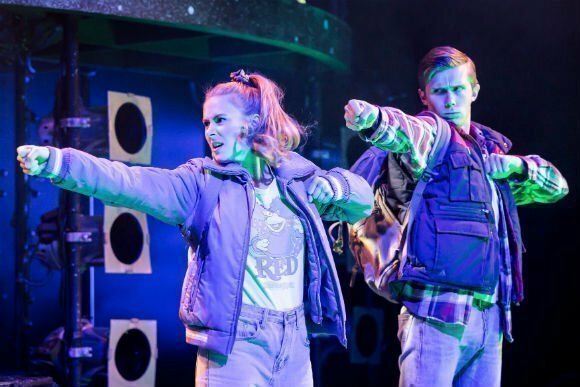 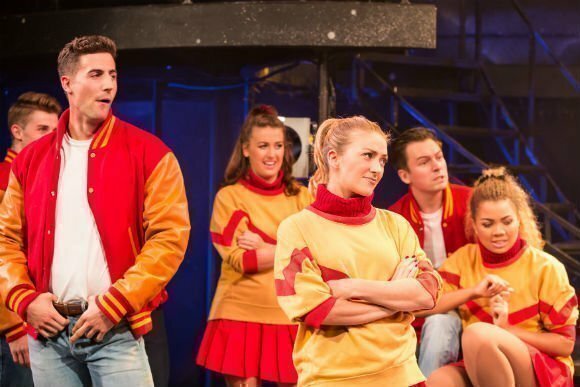 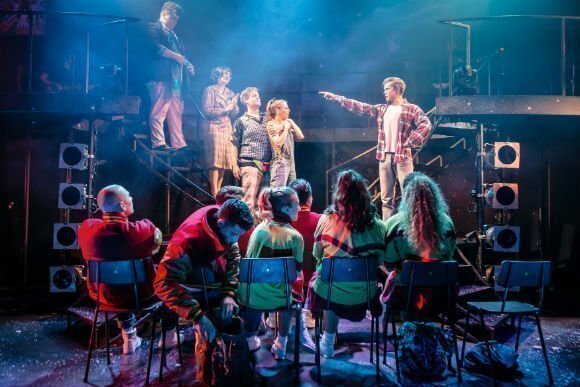 If you're looking for discount theatre tickets have a look below for our latest offers for Eugenius! 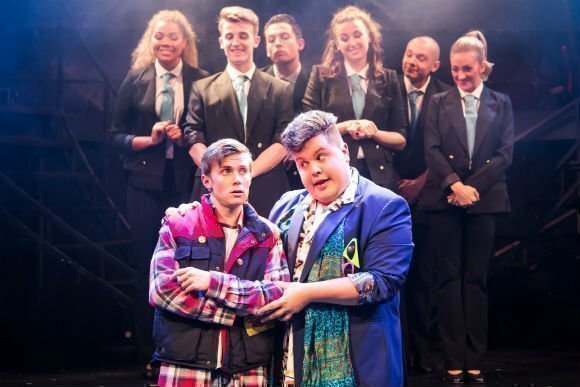 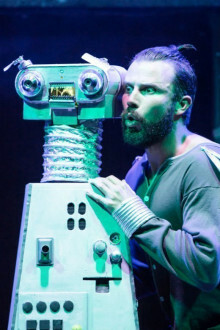 - The Eunique New Musical at the Ambassadors Theatre. 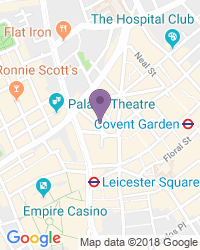 Valid on Sun until 21 Oct 2018.. . 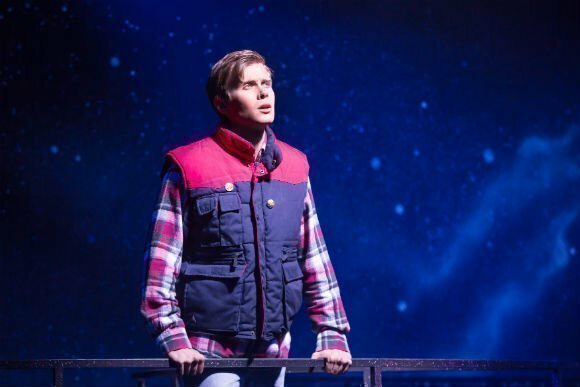 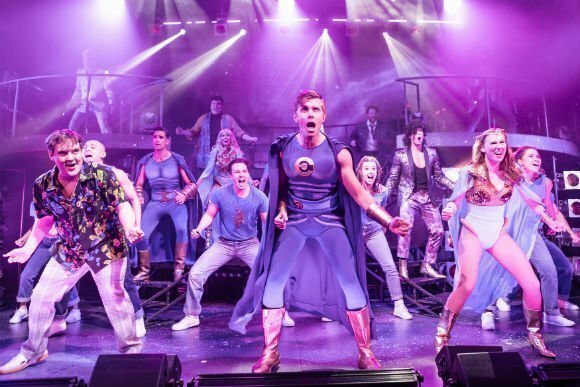 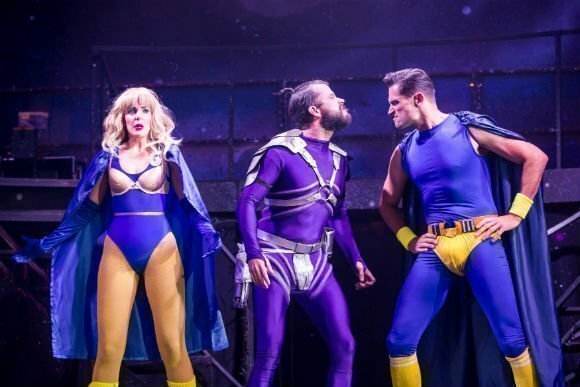 In the programme notes of EUGENIUS, Andrew Lloyd Webber states that he wants The Other Palace to be a ‘space where writers and producers can try out and refine their work’. 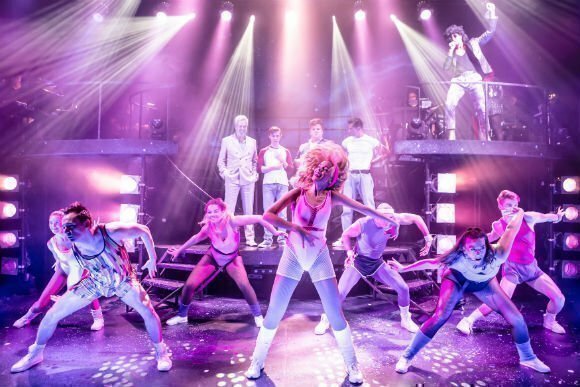 By taking away the need for big sets and automation, the focus can be on ‘the writing of the show itself’. EUGENIUS seems the perfect example of this ethos. 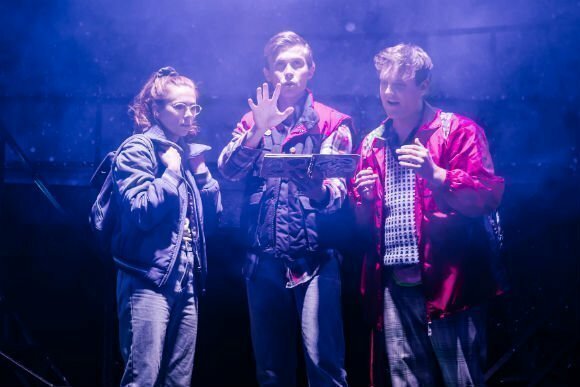 After a rather confusing and troubled workshop in 2016, Ben Adams and Chris Wilkins have taken the time to crystalise their vision and clarify the story of this quirky American 80’s Geek-fest. 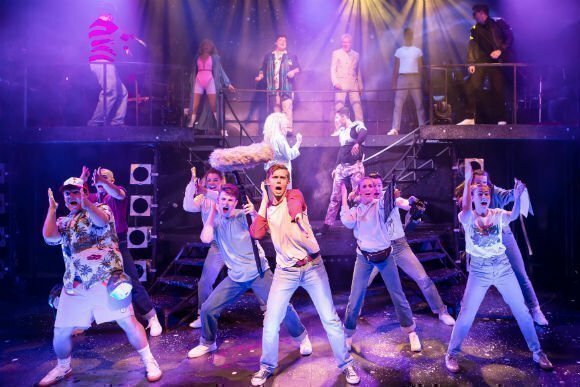 Use the search box at the top left of this page to search for Eugenius! 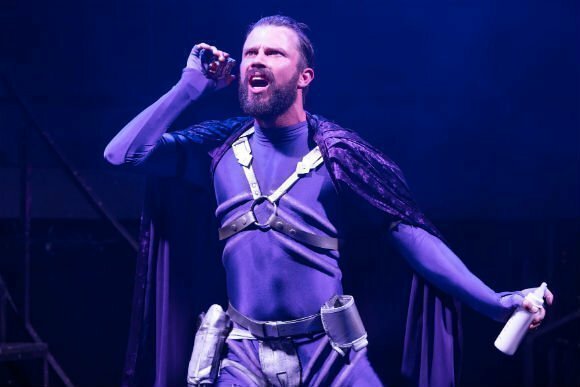 - The Eunique New Musical tickets availability.